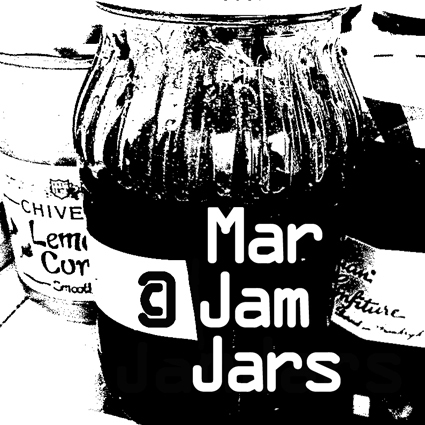 So, whats in the Jamjars? Discount Tuesday: Pizza’s sold out? 15th August 2017, New York Pizza, Nijmegen, The Netherlands. Two of my entrances for the ‘I want to ride my bicycle’ theme, in a Facebook photographic community both taken on the city-isle of Nijmegen last week. Going home at the end of the day. …but my Ferrari is so much faster. 13th March 2017, Stadseiland Nijmegen, The Netherlands. 14th september 2015, Palermocity, Sicily, Italy. Shoot in San Gaetano, Napoli.